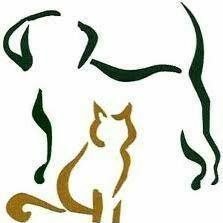 Offering the best in pet care. 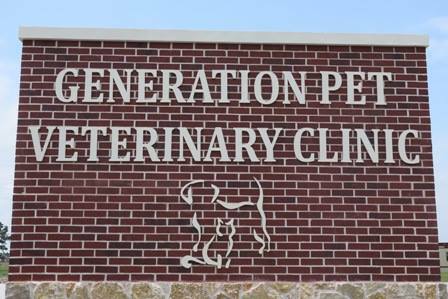 Summerwood Veterinary Clinic has relocated to Generation Park, just across Beltway 8, and is now Generation Pet Veterinary Clinic. We are a full service small animal hospital offering state of the art care and advanced diagnostics. Founded on the principle that by improving the lives of pets, we improve the World around us, our veterinarians and staff take pride in this philosophy, implementing this belief into action by providing compassionate veterinary care. 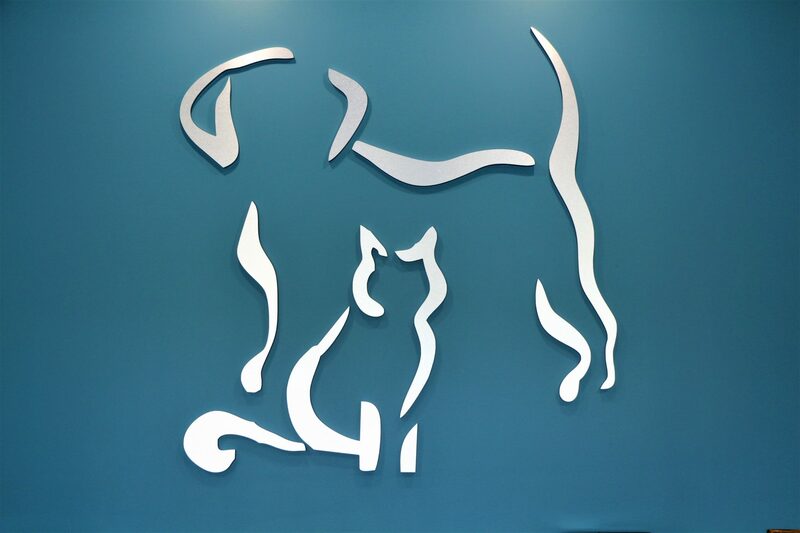 For over 11 years, the caring and compassionate staff at Summerwood Veterinary Clinic have been providing outstanding medical care to dogs, cats, and other small pocket pets, and will continue this tradition as Generation Pet. We want our clients to know that it is our top priority to provide the best veterinary care possible to our patients. Companion animals are more than pets, they are family members. We are looking forward to welcoming you and your pet to the Generation Pet family. Call us at 281 458 3885 to schedule an appointment or for questions about our services. Please complete this one form about you and your pet for your first visit.